With tax day deadline looming next week, you’ve hopefully already finished your tax return for this year. I’m one of those people who hits the deadline every year. My taxes are complicated and I always procrastinate pulling together all of my tax documents for my CPA. 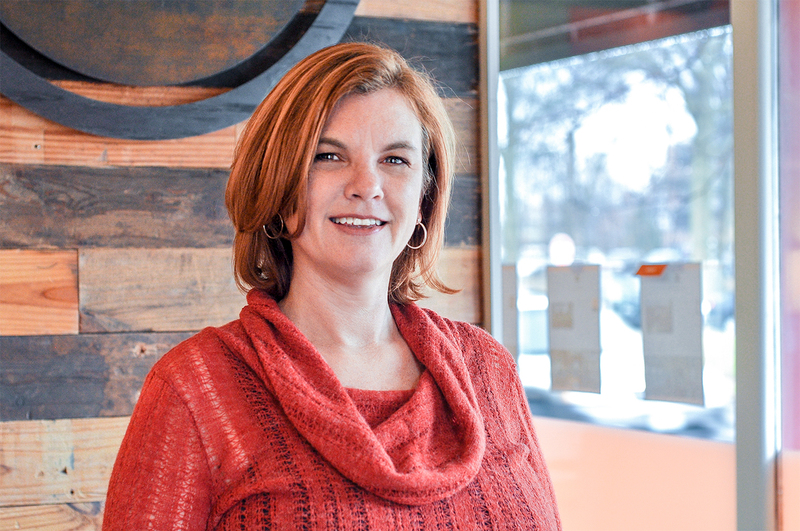 I’m a real estate agent…meaning I’m an independent contractor rather than an employee. I pay for all of my work related expenses myself. I pay for my own health insurance. Plus, I get charged double the taxes compared to someone who works for an employer since I pay self-employment tax (which is basically the employer portion of Social Security and Medicare taxes). When you pay as high of taxes as I do, almost half of my gross income, you look for every tax deduction you can find. I started fostering dogs last April. I’ve taken care of 8 dogs while I searched for forever families. While the foster organization that I work with offers to pay for direct expenses like food, treats and toys, I usually just buy the items myself so that the non-profit can use their money to pay for vet bills and other necessary items. A few months ago, I discovered that I should have been tracking all of these expenses so I could deduct them on my taxes. In theory, I instinctively knew I could probably deduct some of the expenses. Rather than taking a chance and setting myself up for an IRS audit, I called up my sister Judy who is also my CPA and got the full scoop. 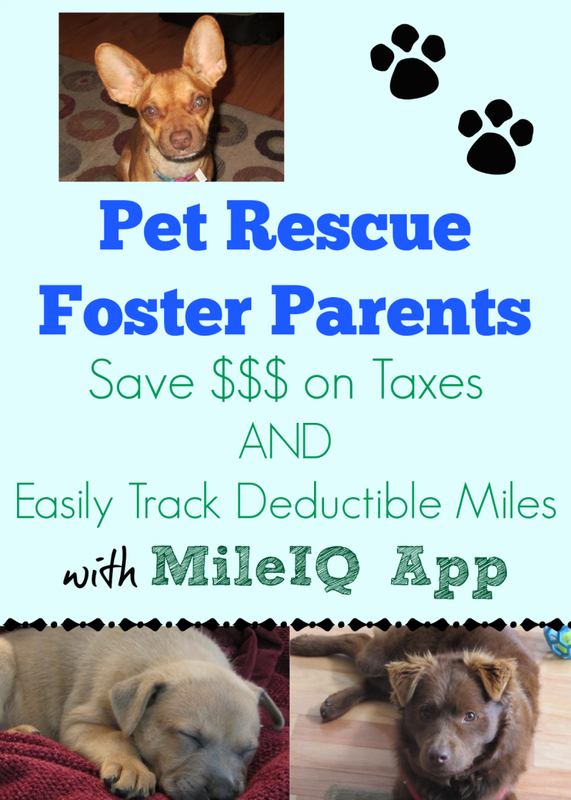 You can deduct your out of pocket costs related to pet fostering as long as the fostering is done for a non-profit organization and the foster parent keeps records of the donation. Your records must include the name of the charitable organization, date and location of contribution, reasonably detailed description of property, cost of property (keep the receipts when you buy food, etc.). 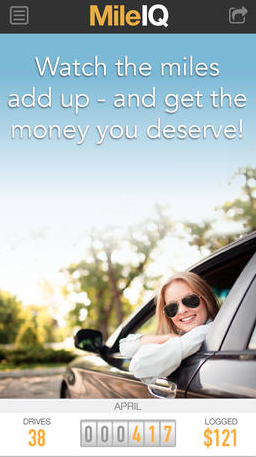 Mileage is deductible at $.14 per mile in 2013. Acknowledgment from the charity is required if a volunteer claims a deduction for a single contribution of $250 or more in the form of out-of-pocket expenses. The acknowledgement must contain a description of the service provided and a statement about whether goods or services were provided by the charity to reimburse the taxpayer for the expenses incurred. Form 8283 must be filed if noncash donations are in excess of $500 for the year. Since I didn’t save receipts or track my expenses last year, I can’t deduct these items from my taxes this year. After finding out how much I owe in taxes last week (yikes! 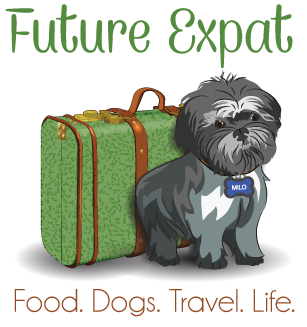 ), I’m definitely going to start saving receipts so I can deduct my pet foster parent expenses on my 2014 taxes. Isn’t it amazing how smartphone apps can make just about everything easier nowadays? 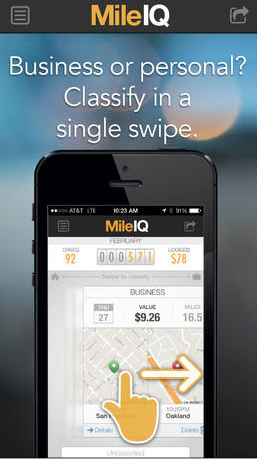 I’ve downloaded MileIQ to my iPhone and am going to start using it to track my miles that are deductible (both work and volunteer). 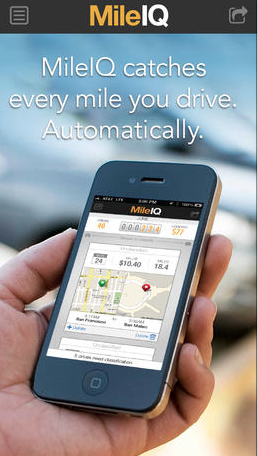 Currently MileIQ is only available for the iPhone, iPad and iPod Touch. Sign up to get notified when the Android version is available. 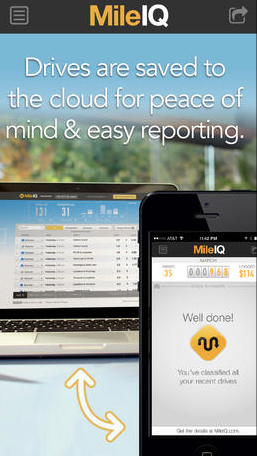 MileIQ stores your drives automatically in the cloud. 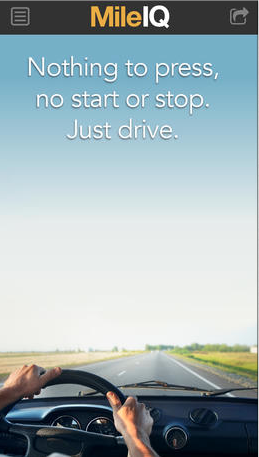 Every drive notes the origin, destination, date, time and calculated miles. One thing to note…MileIQ states that the IRS lets you deduct 56¢ per mile for 2014 but I know from talking with my sister Judy that this rate can vary depending on the purpose of the drive. While the app will give you a $ amount for how much you can deduct on each drive, please consult your accountant to confirm mileage rates. AND…the $ amount that you rack up on miles does not come off of your tax bill. It is a deduction, not a credit. This means that the amount is subtracted off of your income which could possibly push you into the next lower range on the chart where you see how much tax you owe for your adjusted gross income. But it also might not if your income happens to land you in the top of the range…so don’t sign up to run dogs all over town thinking you’ll get all of this money back. It’s not dollar for dollar. But you will probably pay lower taxes. While this app has been downloaded to my phone for a while, I am turning it on today. I’ll try it for a week and if I like it as much as I think I will, I’ll pay for the annual plan and have weekly reports sent to me as a reminder to classify the trips before I forget which ones were charitable drives or work related drives that can be deducted. 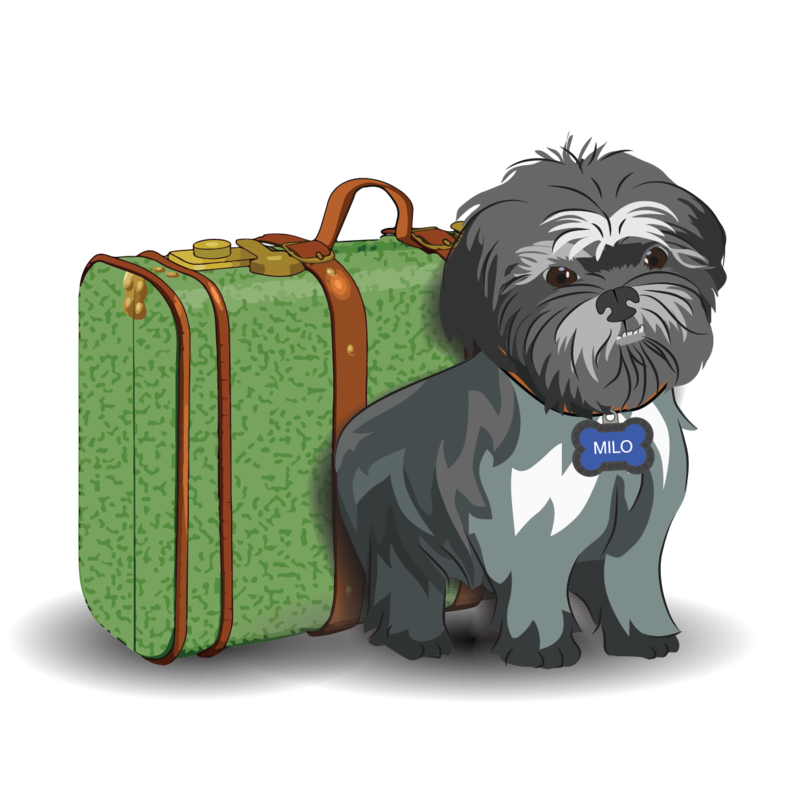 It will also be a great way to track my upcoming road trip to the Blog Paws Conference in Las Vegas. I’ll be driving over 3400 miles round trip! Since the conference is a business expense for my blogging and social media consulting business, this one trip will easily pay for the annual fee of the app.